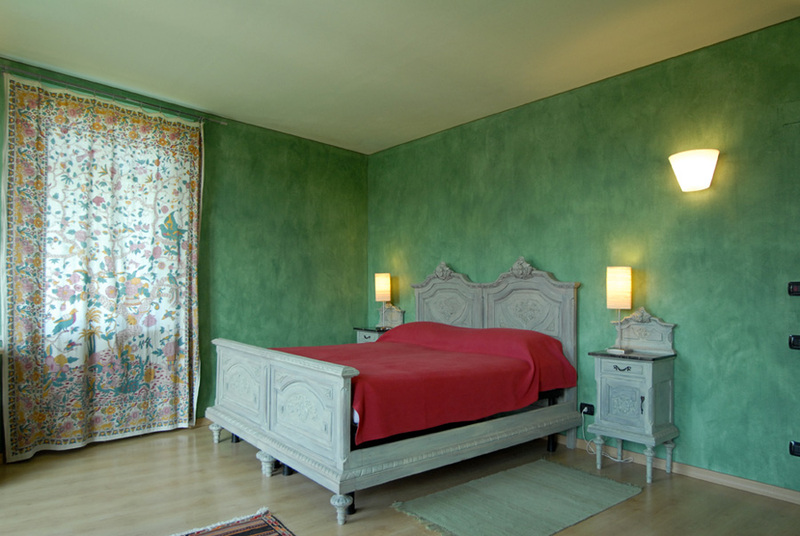 "Bed & Wine" offers its guests 5 tastefuly furnished bedrooms with private bath, all of which have a marvellous view. 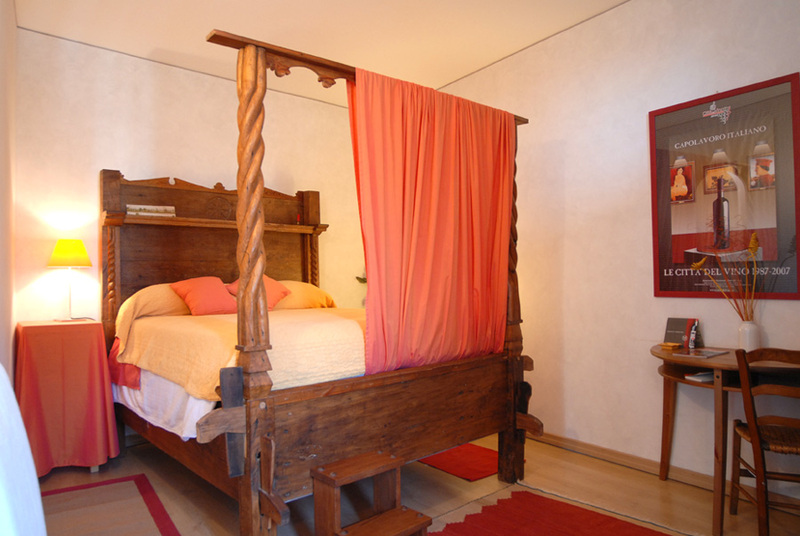 Some of the rooms can accommodate a third bed, and children under the age of three are not-charged. 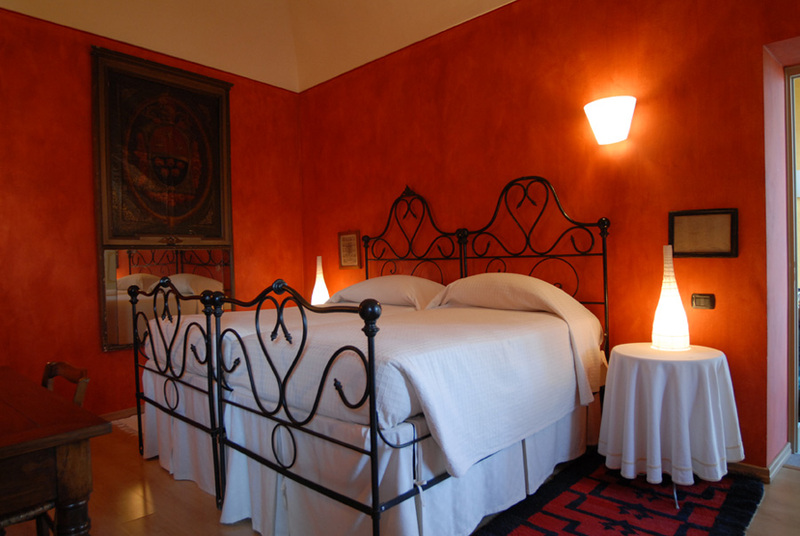 Should you wish to view the rooms and have a brief description, . In addition, there is a lounge with fireplace for those wishing to read, as well as a garden offering a splendid view of the surrounding hills. While the INN does not serve meals (apart from breakfast, included in the prices), a fully equipped professional kitchen is at the disposal of those guests wishing to prepare their own lunch or dinner. 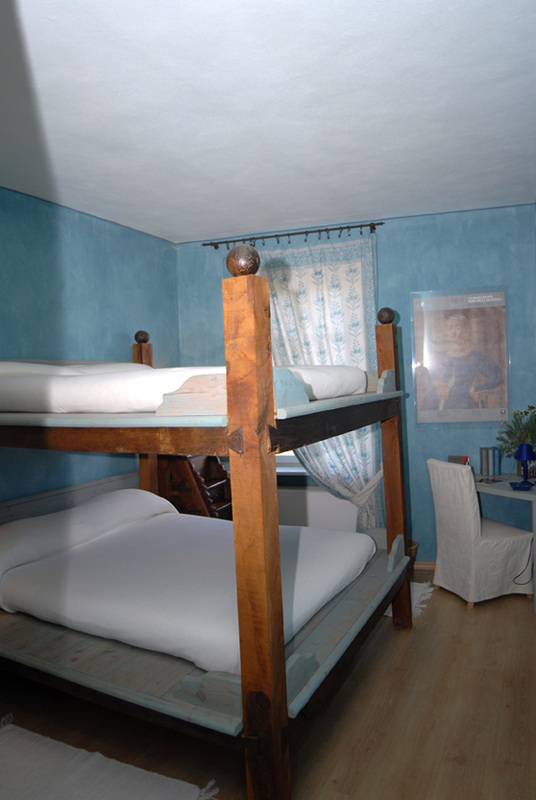 € 10 less for a double room for single use.